All of us want to eat and need to eat, but isn't it more practical to taste the delicious food in a discounted price? 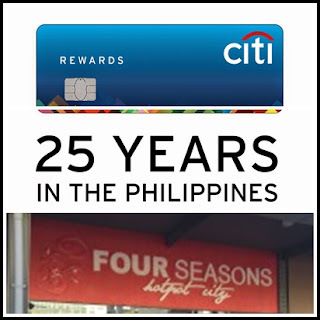 well you can do that with your CITI Credit Card at Four Seasons Hotpot City located at SM By The Bay, Pasay City. Get an exclusive 25% discount off on regular weekday lunch buffet at Four Seasons Hotpot City when you dine in groups of 4 or more and pay using your Citi Credit Card from now until September 30, 2015. As part of CITI's 25th Anniversary, they teamed-up with Four Seasons Hotpot City to give clients an amazing hotpot buffet experience which you can share with love ones. Four Seasons Hotpot City, is one of the newest popular buffet destinations in the metro. Me, together with my co-bloggers Jen, Ruth and Azrael had a chance to experience that amazing hotpot buffet experience. Started by choosing the right broth, your prefered combination of ingredients from meat, seafood or vegetables. Four Seasons Hotpot City got it all to offer the variety of food. Aside from a wide range of hotpot ingredients, they also have a ready meal for all and a japanese corner which we all love and of course, different drinks that will complete your Four Seasons Hotpot City experience. 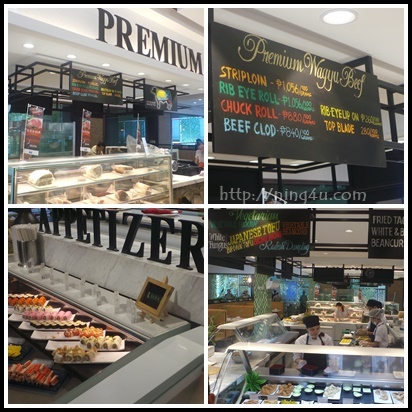 · Indulge in 25% off on daily buffet for groups of 5 paying adults or more at the SM Jazz Mall Makati, SM Marikina, SM City BF Paranaque, and SM Davao branches of Vikings. · Get 65% off for a 3-day, 2-night stay at Bellevue Resort Bohol for stays until December 19, 2015. · Grab 50% off for a 3-day, 2-night stay at Discovery Shores Boracay, 60% off for an overnight on Sundays to Thursdays at Discovery Country Suites, a special rate of P8,000 NET for an overnight stay during weekends at Discovery Primea, 50% discount for an overnight stay at Discovery Suites, and 50% off for an overnight stay at Club Paradise Palawan, all valid for stays until December 30, 2015. 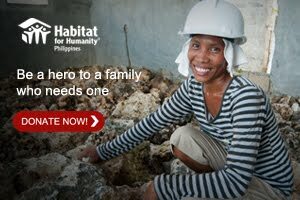 · Get P2,500 off on your first booking at Airbnb through the Airbnb app or www.airbnb.com/citiphusing your Citi card. · You can also enjoy exclusive discounts at Agoda, as much as 10% on select weekends, through http://agoda.com/Citibankph. · For that sweet tooth, get 6 free Original Glazed doughnuts at Krispy Kreme when you buy 6 Original Glazed doughnuts using your Citi Rewards points. 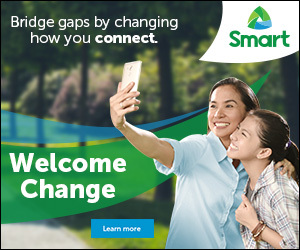 For more information on Citi’s 25th anniversary deals, visit www.citibank.com.ph/25years or call the 24-hour CitiPhone Hotline at 995 9999.